Chevron Philippines Inc. (CPI), marketer of the Caltex brand of fuels and lubricants, recently inaugurated its newest Caltex service station at the Nueva Vizcaya Agricultural Terminal – Agri-Pinoy Trading Center (NVAT-APTC) located along AH26, Bambang, Nueva Vizcaya. The 6.8-hectare NVAT-APTC is the biggest trading center in the Cagayan Valley area where produce such as fruits and vegetables coming from Nueva Vizcaya, Benguet, Bontoc, Ifugao and Quirino are sold. 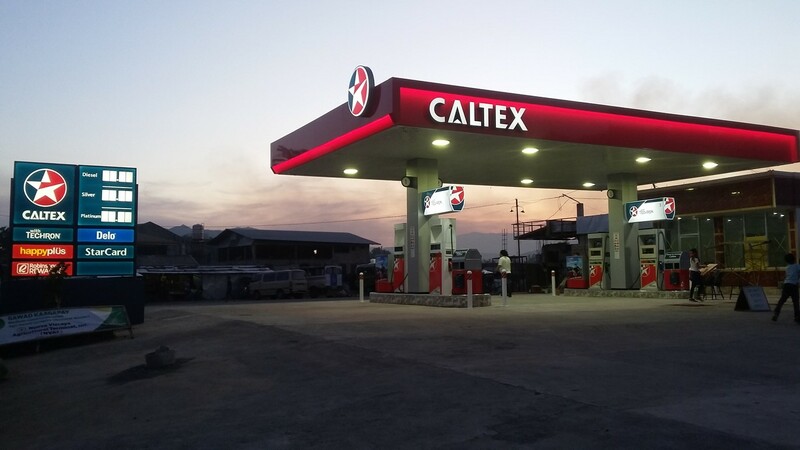 The new Caltex service station assures traders and farmers bringing their produce to the NVAT-APTC of the continuous supply of quality and safe fuels of Caltex with Techron. CPI Country Chairman Peter Morris noted that it will help boost trade as the province’s produce makes its way to various areas in the country. “The opening of NVAT-APTC as a prime trading hub signals more robust growth for the province’s economy. Living in a mountainous province, farmers and traders can now fill up with high quality fuels to keep their engines safe and clean, and boost their livelihood,” Morris said. CPI’s opening of more Caltex stations in strategic locations around the Philippines is part of its unwavering commitment to provide motorists convenient access to clean, quality, and Euro 4-compliant fuels. The newly opened Caltex service station in Bambang, Nueva Vizcaya thus is a welcome addition to Caltex’s growing retail service station network across the country. 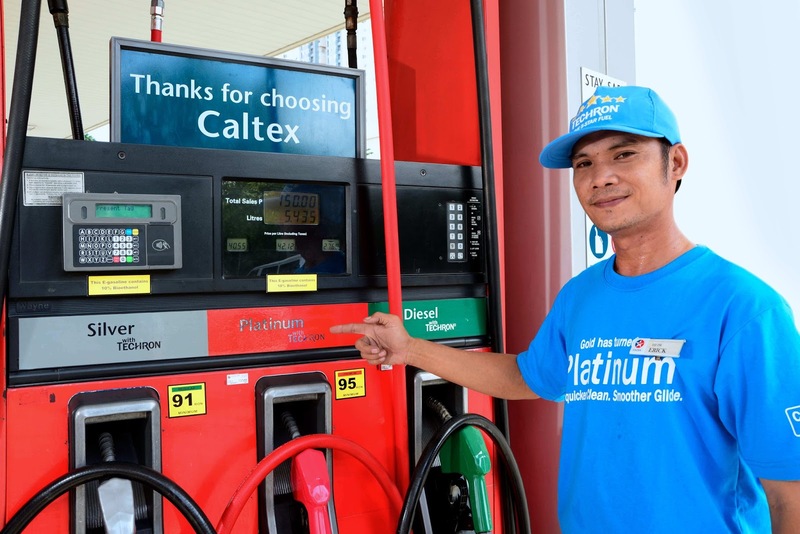 Caltex fuels, which include Caltex Silver with Techron, Caltex Platinum with Techron, and Diesel with Techron-D, are all designed to deliver lesser emissions, greater performance and cleaner engines.